What To Expect Race Day (Next Saturday, October 6th) St. John’s is a very vibrant parish, with lots of activities each week. 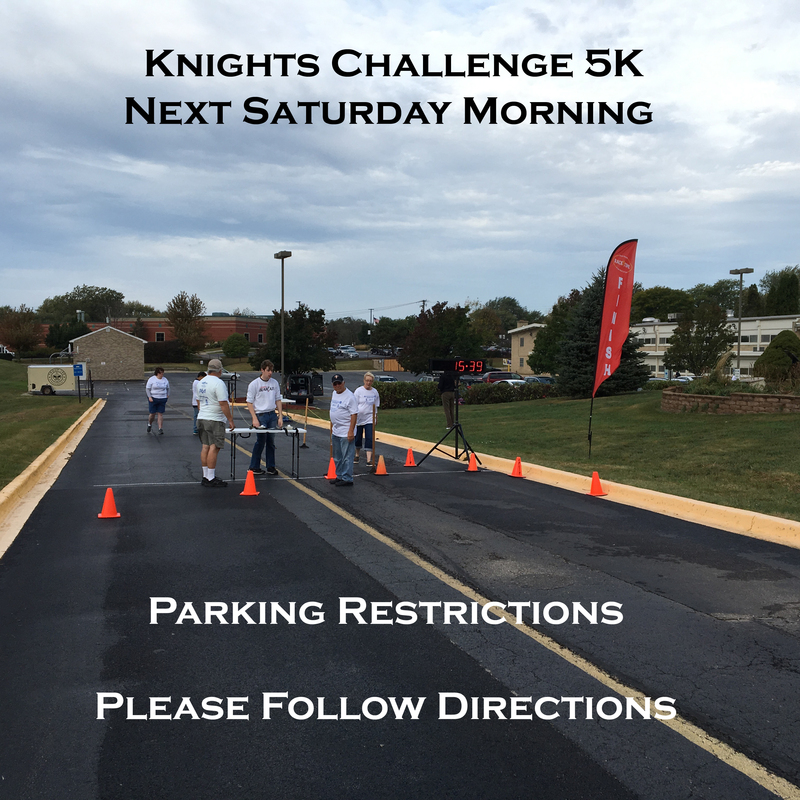 Next Saturday will be no exception with the Knights Challenge 5k, TMIY, mass, and Polish School all occurring Saturday morning. We ask your cooperation with those directing traffic if you are coming to St. John’s for one of these activities or any other purpose on Saturday morning. The race starts promptly at 8:30 AM in front of the old church (now the parish center) and terminates in the driveway between the church and school parking lots. Cars will only be allowed to park in the east portion of the church lot, the school parking lot, and the Park Place lot during race time. Park Blvd. is still under construction, so the only entrance to the church lot will be the south one. 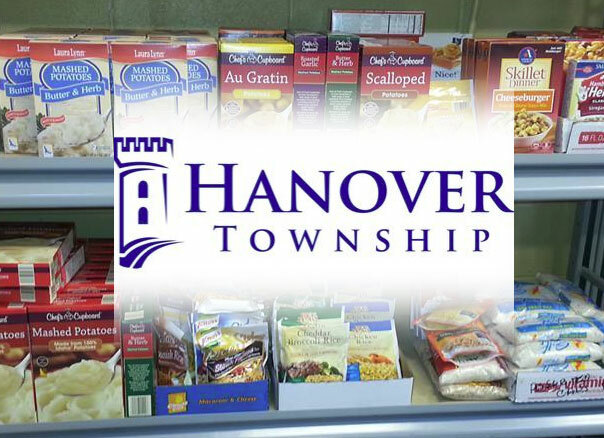 We are still working out drop-off and access for the lots with the parish and Streamwood Police, who along with the Hanover Township Community officers and Streamwood Fire Department, will be on hand to assure safety for all. 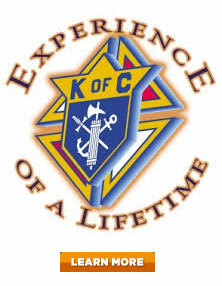 Registration continues this week online (5k.kofc12801.org/register) and at the parish office. 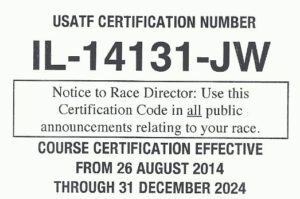 This is the preferred method for registration, so that we can have your race packet made up ahead of time. Race morning is pretty hectic with everyone arriving between 7 AM and 8 AM. There will be sponsor’s tables setup for you to browse before or after the race. We have received several in-kind donations, which will be raffled off during the event. Refreshments and water will be available. Awards will be distributed after the Kids Fun Dash, which is usually around 9:30 AM after all runners / walkers have crossed the finish line.